A proposition from a virgin – and a nobleman becomes a hermit. 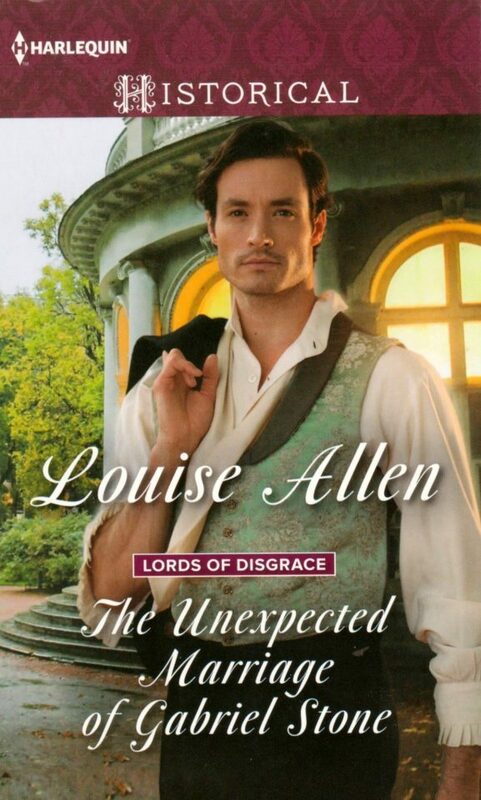 Gabriel Stone, Earl of Edenbridge, might have a rakish reputation, but he’s also a gentleman—of sorts. 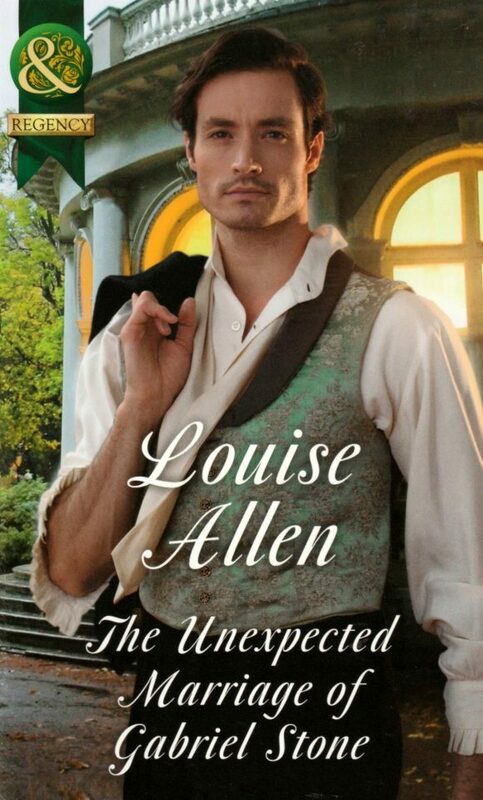 So when respectable Lady Caroline Holt offers her maidenhood in exchange for an estate her father gambled away, his curiosity is roused. Gabriel is touched when he learns Caroline is helping her brother—he’s protected his brothers all his life…and has the scars to prove it. He’s willing to help her, but is shocked when his mission takes him somewhere he never thought he’d end up—down the aisle! Gabriel Stone, Earl of Edenbridge, swung his feet down from the fender and sat up in his saggingly comfortable armchair to fix his butler with a quizzical look. ‘Holm?’ That rang a bell. A very faint and slightly muzzy chime, given that Gabriel had been playing cards and drinking brandy into the small hours at a cosy hell in St Christopher’s Place. He glanced at the clock and found it was now eleven o’clock in the morning. He really must summon up the energy to go to bed. It had been a profitable night and the crackle of promissory notes in his pocket told him so as he lounged to his feet and stretched all six foot two inches of weary body. Profitable to the tune of several hundred pounds, a very nice signet ring and the deeds to a small estate in Hertfordshire. Gabriel sauntered out of his study towards the drawing room, the details of the night before gradually becoming clearer. Knighton was the man who had lost the Hertfordshire deeds to him as a result of one ill-judged hand after another. He hadn’t appeared particularly concerned at the time, certainly not to the extent of sending his innocent and respectable daughter to the home of one of London’s most notorious rakes and gamesters to buy back the stake. The innocent lady in question was standing before the unlit grate and turned at the sound of the door opening. Gabriel had time to admire a slim, unfashionably tall figure in a blue walking dress before she threw back her veil. Revealed were a chip-straw bonnet over neatly-dressed blonde hair, a pair of admirable blue eyes a shade darker than her gown, a severely straight nose and, to balance it, a mouth erring on the side of lush. She dropped a hint of a curtsey, nicely judged to reflect both his rank and his dishevelled state. ‘You played cards with my father last night.’ Her voice was normally warm and mellow, Gabriel suspected. She sounded anything but, just at the moment. With the ruthlessness of long practice he pushed away memories of childhood and thought of his brothers now. Ben, the elder, a blood and thunder cavalry major; George, newly-ordained as a vicar, a mild soul who tended to flinch when he encountered Gabriel, and Louis, painfully studious and conscientious and both sensitive and pugnacious, a difficult combination to handle. He was a student in his final year at Cambridge where he was reading law before taking over the family’s business affairs, an outcome Gabriel was looking forward to immensely. Now they were adults Gabriel gave them money when they asked for it, had introduced each to a good clean brothel when he judged them mature enough, warned them about predatory young ladies and their even more predatory mothers and beyond that managed to avoid them for months at a time. It was better for all of them that way. ‘And you expect me to hand it back to you, just like that? Sit down, Lady Caroline. I have had a long, hard night and I cannot sit until you do.’ Besides anything else, he wanted to watch her move. ‘You have a certain reputation, Lord Edenbridge.’ Those gloves must be fascinating to require such close scrutiny. And one who blushed delightfully. ‘So I should hope,’ he said piously. The lush mouth compressed into a hard line and he had a sudden urge to capture it beneath his, tease it into softness and acceptance. Into pleasure.